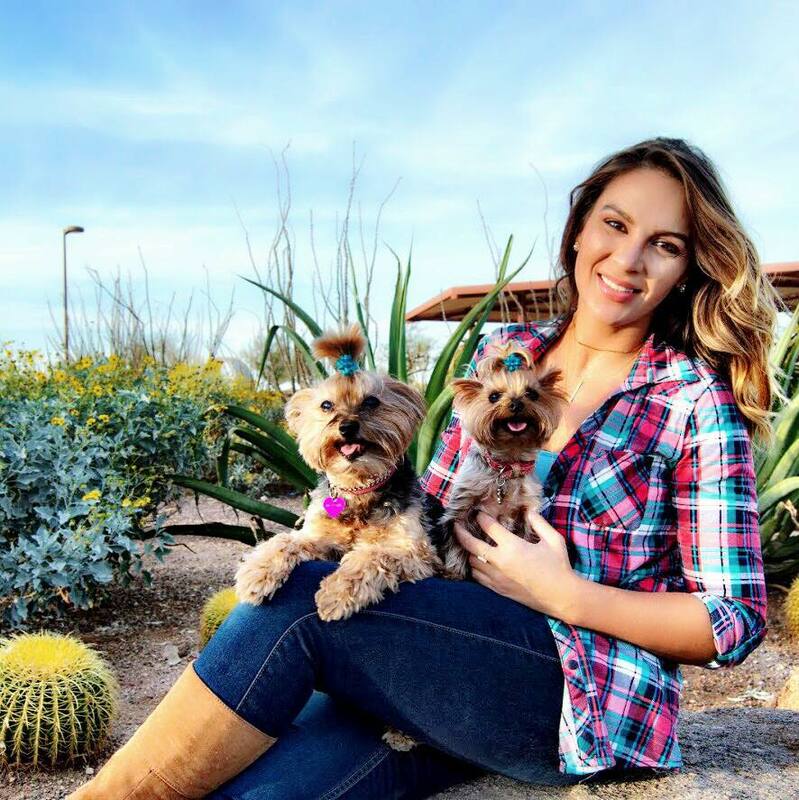 The Adventures of Bebe and Jolie | Dog Product Reviews, Health, Advice and more: Review - Chewy Exclusive Human-Grade Dog Food, Tylee’s. The protein and fat content are lower bc the moisture is added in, if you take out the moisture the protein and fat are much higher than your kibble. Additionally, kibble is extremely bad for dogs, especially those with pancreatitis. I have a 10 year old Yorkie who has chronic pancreatitis and the struggle is finding a high quality-high moisture food that doesn't go to high on the fat, I try to stick below 13% dry matter. Ex: 70% moisture 10% fat really means 33% fat. You subtract the moisture from 100, and divide the fat (or protein) into what's remaining to find out what it is on a dry matter basis. 100-70=30, 10/30=33.33% is how that would work with the example. Dogs need a high moisture diet for proper kidney function. Also, look into total-zymes, your fur-babies need enzymes since they have a damaged pancreas, which is the organ that produces enzymes to digest food. The increased stools is from a whole food diet that will decrease over time and even more so with enzymes. Tylee's is too high in fat for pancreatitis, look into honest kitchen force or zeal. zeal is best in regards to fat content, however, the fish causes my little one to produce struvite stones, in which he is on mercola bladder support to help keep his ph down. Anyway good luck to you and your little ones. Oh my goodness thank you for posting in my blog with this fountain of knowledge that you have! I really appreciate it and am going to try what you suggested. Currently working through a 25lb bag of dog food that I ordered and was sent a bigger size, I wet the kibble with filtered water. Please post a picture of your yorkie, would love to see!